City life can be enthralling and exhausting at the same time, especially when you live in Los Angeles. Though LA can be a great place, packed with culture, rich history, and ecclectic characters from all walks of life, there are days when the busy urban sprawl, and the crawling traffic can be a bit too much. Here are the top five destinations that we've hand picked from our own personal adventures to help wash away some of that urban grime- because sometimes, we all just need to get away. Nestled between Ventura and Santa Barbara, on the south eastern tip of Santa Barbara County, this quaint seaside community captures the unpretentious beach vibe that's hard to come by in Southern California. 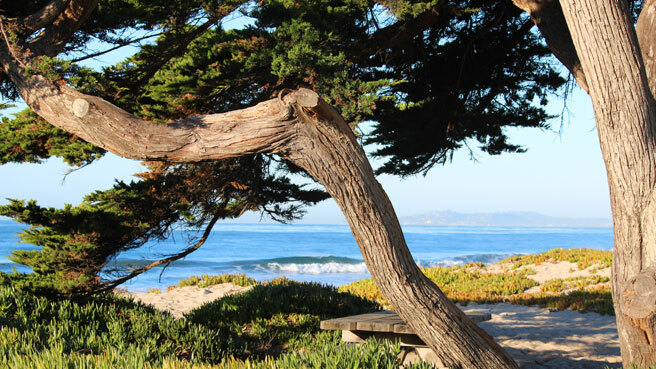 Featuring one of the best Southern California beach campgrounds, Carpinteria State Beach offers advanced facilities ranging from outdoor showers, fire pits, and trailer/RV parking (tents are welcome) that can host multiple groups (for those large family outings). Reservations are highly recommended, as campgrounds require 6-8 months advanced booking during the peak season. View from the land- at the Johnston's residence. North of Ventura and east of Carpinteria lies a hidden gem. Home to the Los Padres National Forest, The charming town of Ojai, though small in size, is home to many different stress relieving activities. With a mixture of rich mission-inspired architecture, quality wine, and a plethora of spas and health resorts, Ojai has everything you can think of when it comes to activities that can help you relax and get away from the city. Looking out onto Descanso Beach and the Casino. Home to the cleanest ocean water in the entire Pacific West Coast, the small town of Avalon, located on Catalina Island is the ultimate getaway from the city life. The island can only be accessed by boat or airplane, which truly makes this destination a remarkable and secluded island retreat. Relax under the shade of beach cabanas on a private Descanso Beach, or go golfing on the Island golf course. Whatever you choose to do, the breath-taking views at every angle and corner will keep your mind away from the woes of urban life. Located in the San Gabriel Mountains, in San Bernardino County, the town of Wrightwood is only a 90-minute drive from Los Angeles, deeming it the closest destination where Angelenos can venture to see snow during the winter. 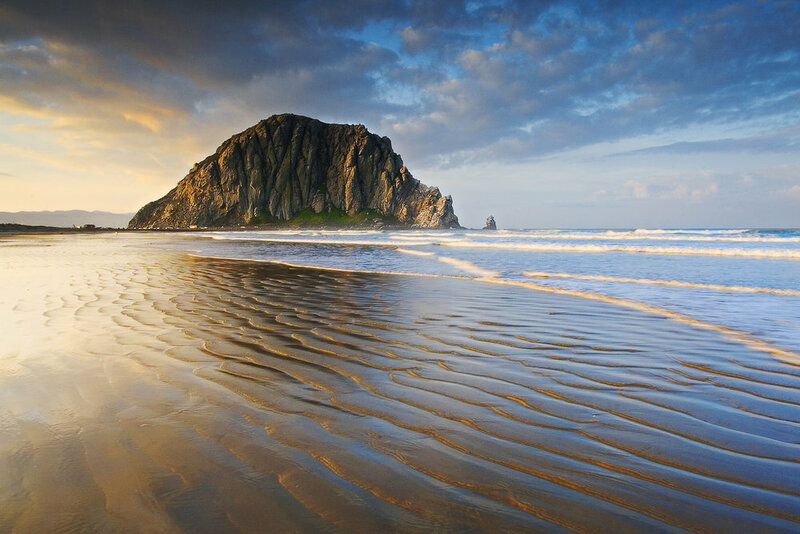 Known for its infamous, ancient volcanic rock mound (Morro Rock- at the end of Morro Rock Beach within Morro Bay State Park), Morro Bay is not only home to beachgoers, but also a hot destination for adventurists. A renown location for hikers, trails that lead up to Black Hill feature expansive views over the city and Morro Bay. Kayaking, biking, and eating are among the obvious- as it is with any other beach town. The Main Street Market, open every Saturday from 2:30pm to 6:00pm (except in Winter- Market closes at 5pm November through March), is also a great option for those looking to peruse the beach side town.